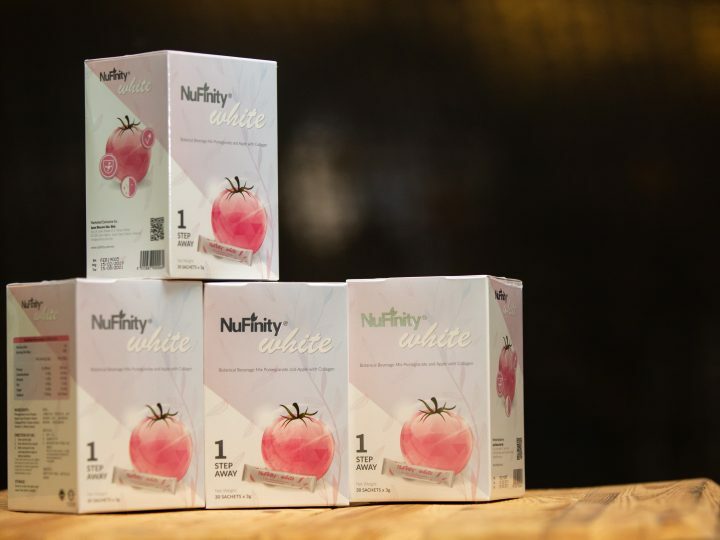 Could This Be Malaysia’s First Edible Sunblock? An edible form of sun protection that is also 100% natural? Get outta here! 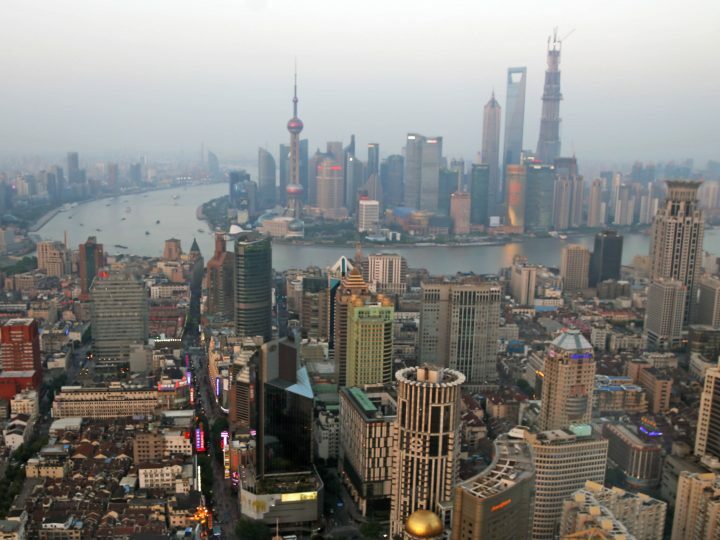 Find out how to position your business to tap into China’s growing market at this event. 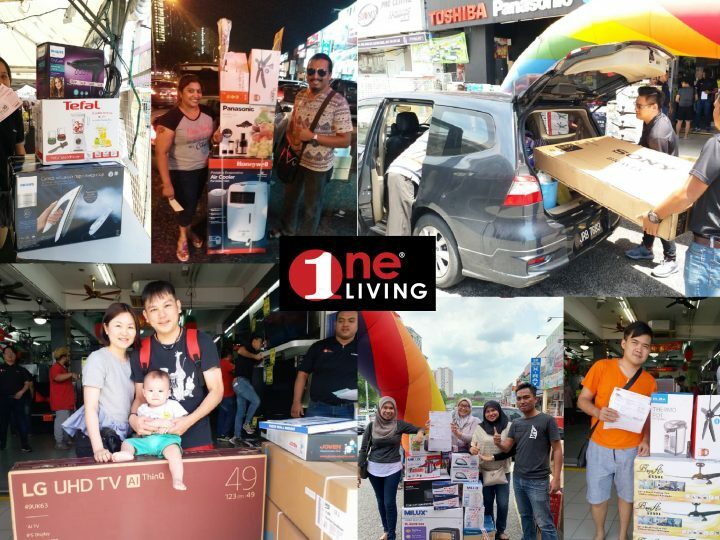 From Tefal to LG, Find All The Brands You Need at This MEGA Sale! Scream & Laugh Your Heart Out With This Thai Horror-Comedy in Cinemas! Premiering nationwide this 14 March! 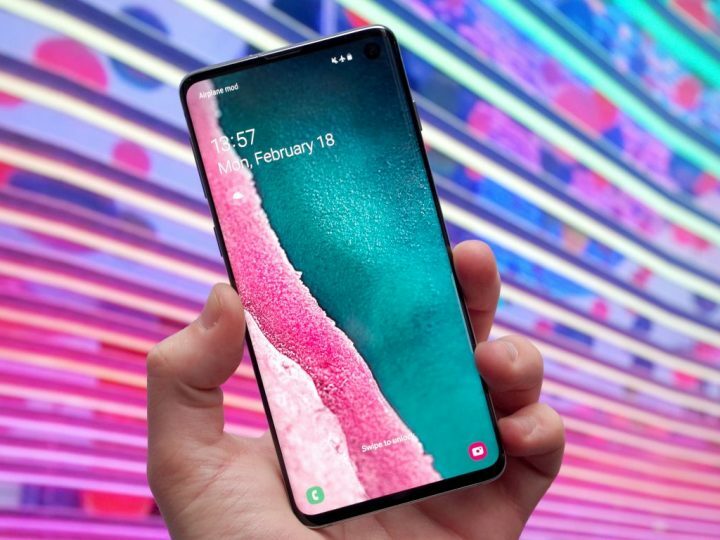 Pre-Order The Samsung Galaxy S10 From Senheng Using Boost & You’ll Get 10% Off Plus Freebies! 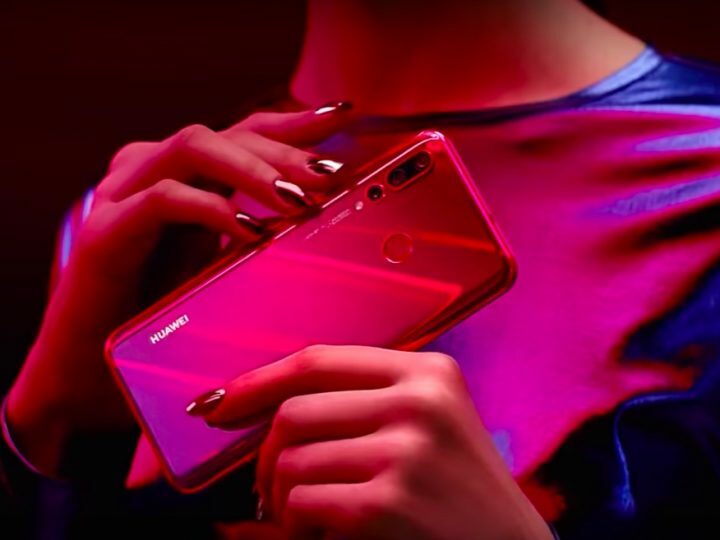 New phone and freebies? Yasss! 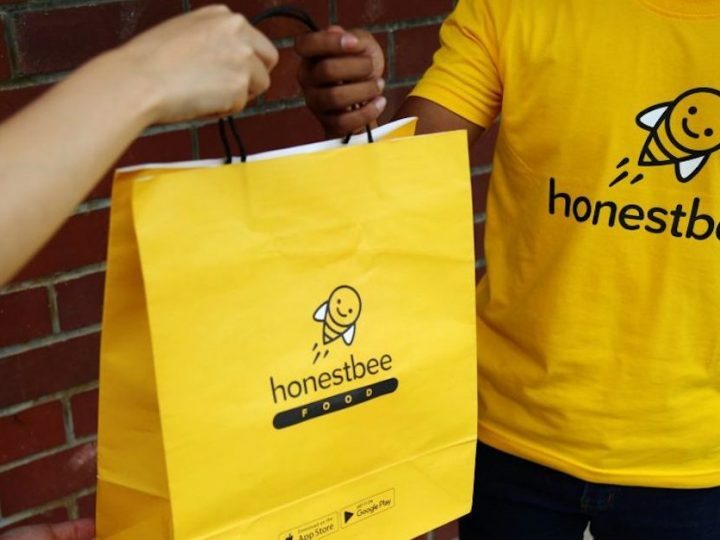 Skip the Queue: Enjoy Up to 20% Off with honestbee’s TAKEAWAY! 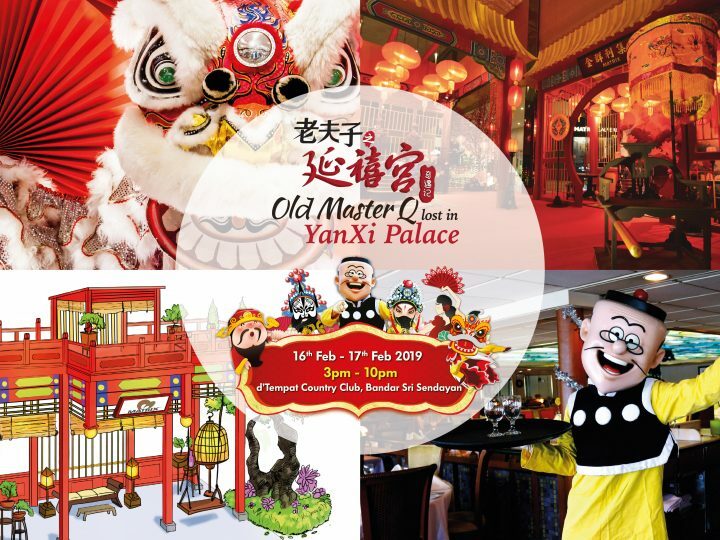 What Happens When Old Master Q and Yanxi Palace Meet? When Chinese pop culture collides..